The Certificate of Title serves as proof of ownership and only one title is allowed to be issued and in existence at any one time for the same vehicle. Our professionals at MVD Now are trained to be efficient in helping you with all your New Mexico vehicle registration and title needs. Check out which documents you need and come see us at one of our eight locations in Albuquerque & Bernalillo. Our goal is to make sure you make one quick trip, all while receiving the customer service you deserve! If you have purchased a vehicle from a private seller, the excise tax during titling will be based on the purchase price compared to the National Automobile Dealership Association’s (NADA) listing price. The people titling this vehicle will be charged 3% tax on the NADA listing, even if you bought the car below the NADA’s price. If you have purchased a vehicle from a dealership, you will be charged a 3% excise tax based on the price you paid for the vehicle. The price paid includes any charges, including dealer prep fees, accessories, warranties, transportation, delivery costs, etc. 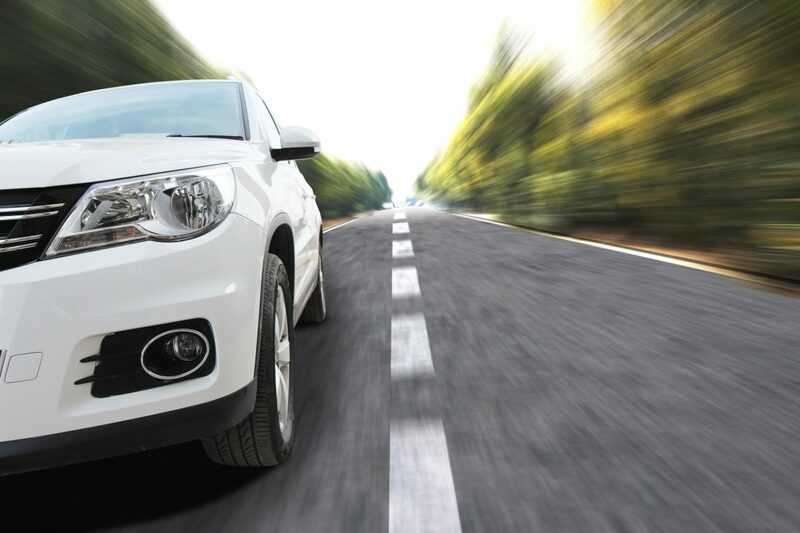 If you decided to finance your vehicle, the title will need to be requested from your lien holder to complete the title process (we will help you do all of this). Ready to Get Your Car Titled in New Mexico?Contact MVD Now! Do You Need A Vehicle Certificate Of Title Without Registration? In most cases, a vehicle is titled and registered at the same time. Go to Vehicle Registration & Title Services to know the process and what to bring to title and register your vehicle to legally drive it. If you want to get only a Certificate of Title, the New Mexico MVD will issue a title without registering the vehicle or issuing a license plate, under a limited number of conditions, as outlined below. This is usually a vehicle that is purchased for reconstruction or rebuilding, mechanically or otherwise, and which the buyer does not intend to operate for an extended period of time. You must pay the title fee and the excise tax on the vehicle, but no plate will be issued. Once the vehicle is operable, you can come back to MVD Now to register the vehicle. If you have purchased a vehicle for which you cannot get insurance, you can get just a Certificate of Title on the vehicle. You must pay the title fee and the excise tax on the vehicle, but no license plate will be issued. Once you do get insurance on the vehicle, you can register the vehicle. Avoid Receiving A Tax Penalty from The State of New Mexico for Late Titling! Accepts transfer of a vehicle in New Mexico but fails to apply for a certificate of title within 90 days. Accepts transfer outside the state and fails to apply for a certificate of title within 90 days of bringing the vehicle into New Mexico. The 50% add-on penalty has the effect of increasing the tax rate to 4.5% (3% x 1.5 = 4.5%). When this tax happens, 25% of the tax goes to the Local Governments Road Fund, the rest goes to the Highway Infrastructure Fund. Questions About New Mexico Vehicle Registration and Titling?Contact MVD Now! Remembering to title your vehicle before the 90-day cut off can help you avoid any unnecessary tax penalties. We recommend getting in as soon as possible to get your vehicle titled and registered if possible. Save money and time by contacting your DMV experts at MVD Now to title your vehicle today at 505-388-2757. Our DMV specialists are happy to help! We are here to answer every question and every uncertainty. Contact us today!